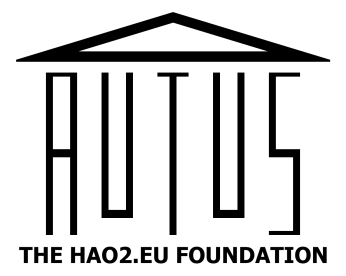 Below you can find a list of the awards and achievements that Autus has earned. Autus, a charity which provides training and support to help people with autism find and keep jobs, has won the London Youth Award for Employability for its MentorMe3D e-mentoring programme. The Employability Award is for organisations, programmes or projects that have gone above and beyond in their dedication to help young people overcome barriers to enter and sustain work. The MentorMe3D programme matched 35 autistic people (all long-term unemployed) interested in working in IT with technology professionals who were trained to understand autism. Mentors used their industry knowledge to advise mentees about working in IT and help with job applications. As a result of the programme, 8 people are now in paid work, with others achieving work-related outcomes such as work experience and volunteering. This achievement was also featured in a news story by the Croydon Guardian. Achieved by one of our learners for his improvements in both his employability and technical skills.